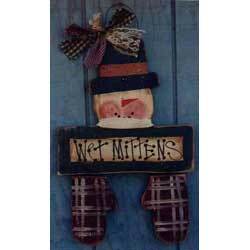 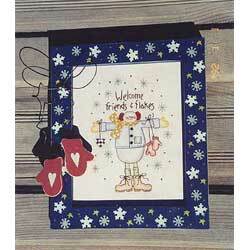 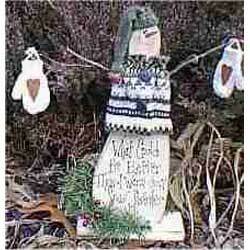 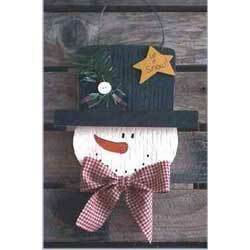 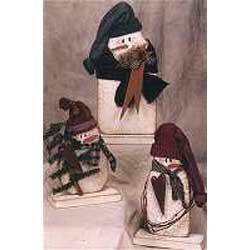 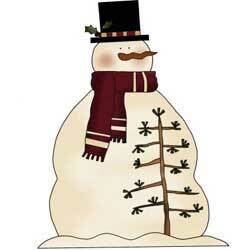 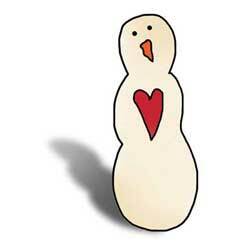 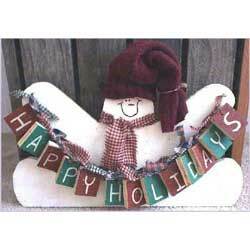 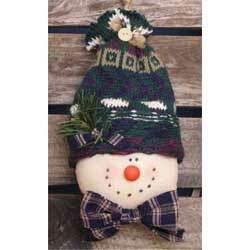 So many free snowman craft patterns, so little time! 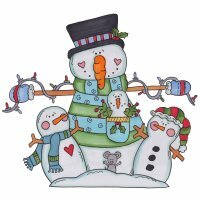 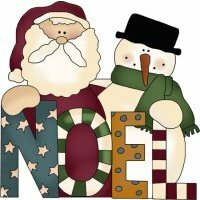 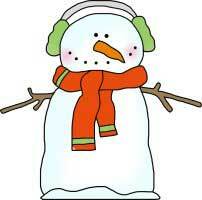 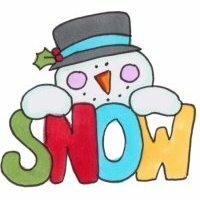 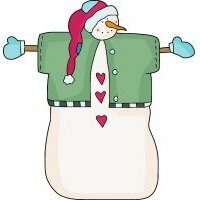 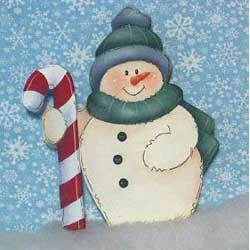 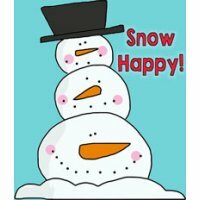 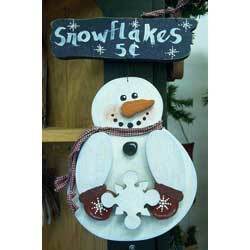 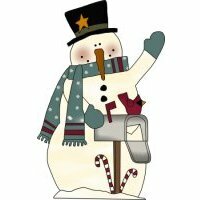 Choose from 6 adorable snowmen templates. 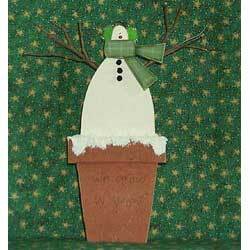 Cute for standing on a mantel or table. 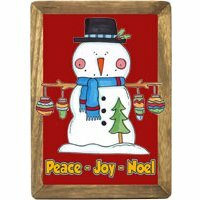 Season's Greetings spelled out in wood blocks! 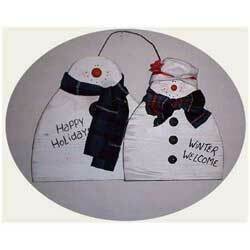 Nice way to greet all your flaky friends this holiday season! 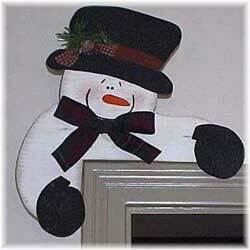 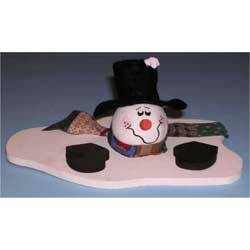 Melting snowman... make him quick before he melts away.